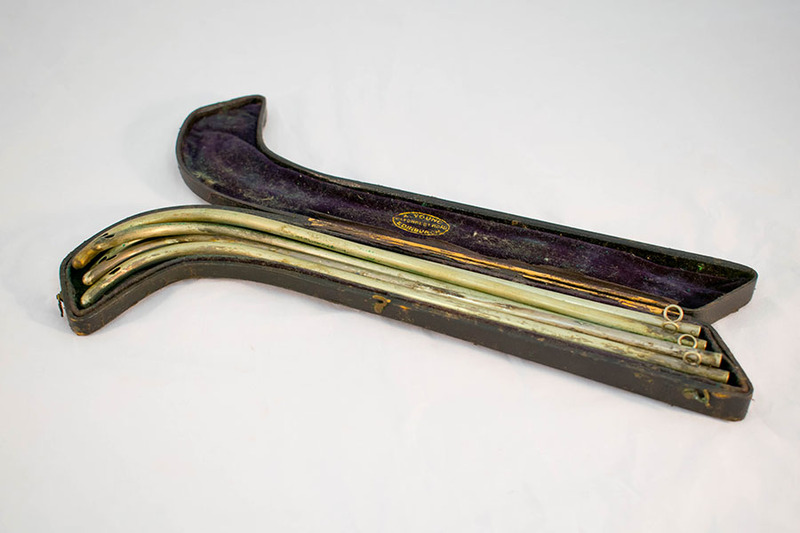 Catheters in wooden case, probably early 20th Century. 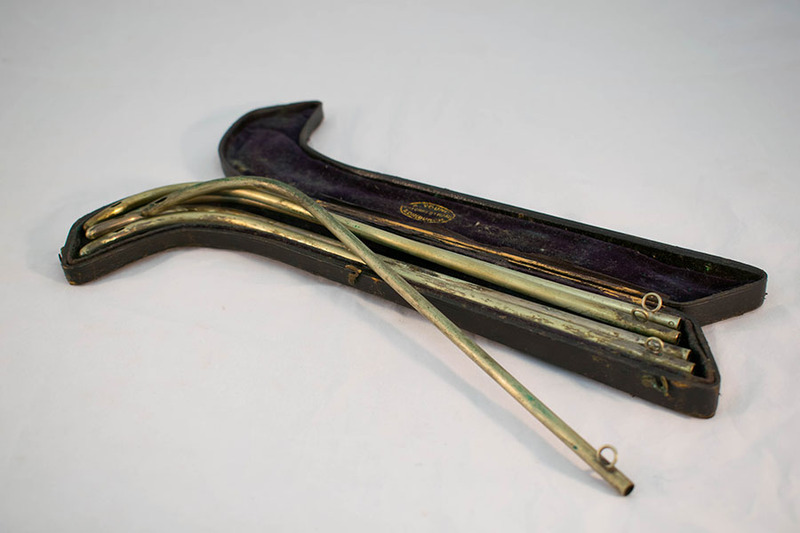 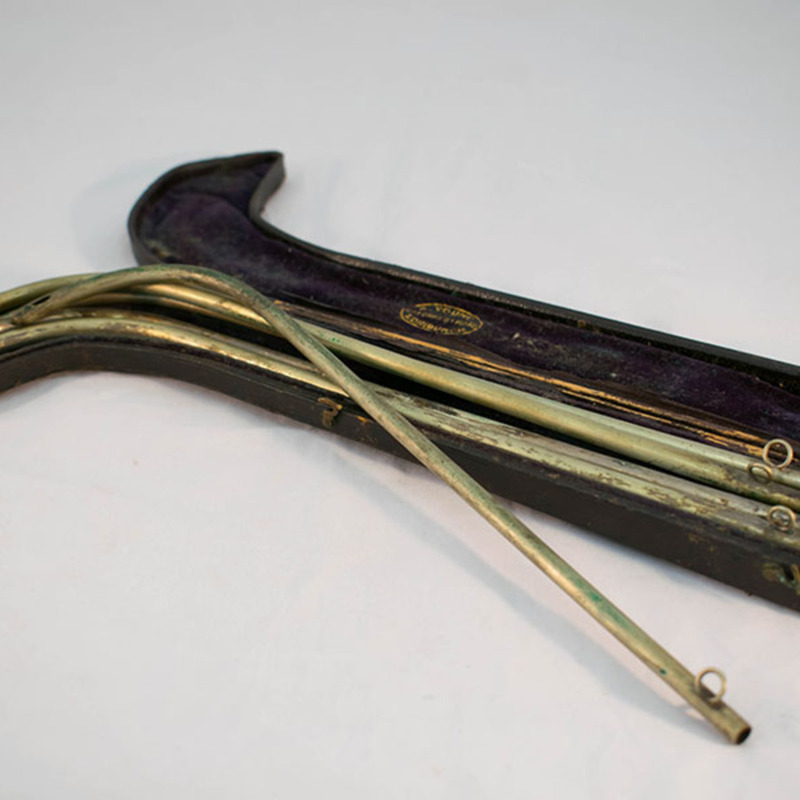 Archibald Young & Son; c.1777- c.1914; Surgical instrument makers, “Catheters in Wooden Case,” Heritage, accessed April 20, 2019, https://heritage.rcpsg.ac.uk/items/show/529. 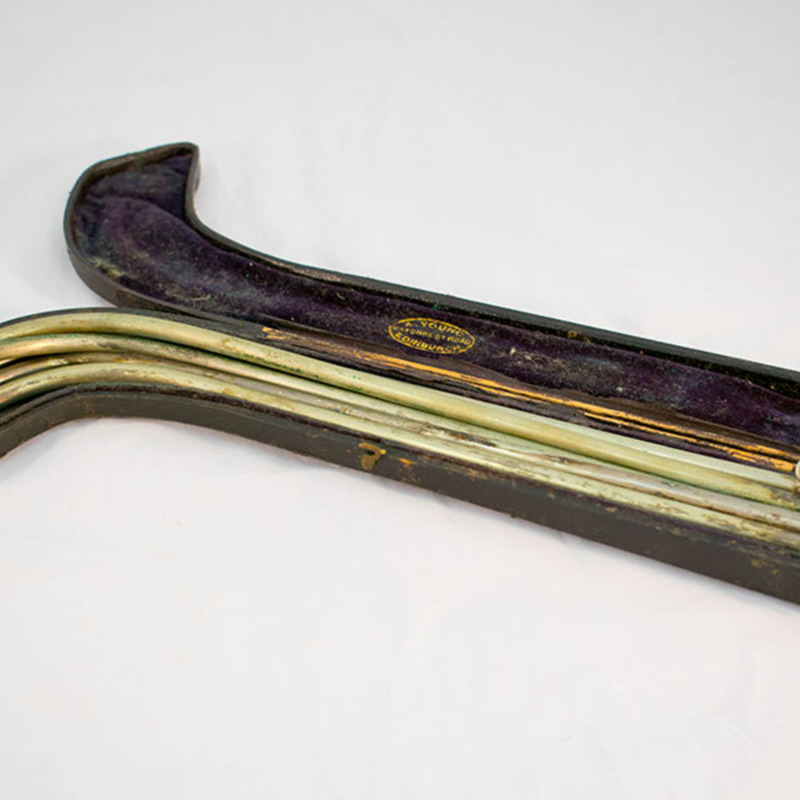 Description: Catheters in wooden case, probably early 20th Century.